Growing edibles in our Florida heat is not easy and can be time consuming. 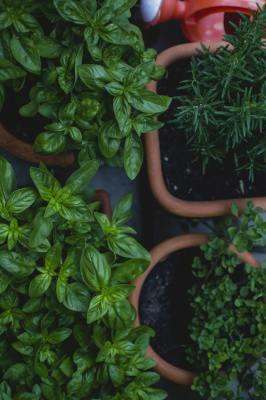 This class is for the person has a desire to grow edibles and herbs, but has had minimal success. Our experts understands your frustration and are here to help. During this class we will show you what works, what doesn't, and tips for easy growing success. Also discover the tremendous health benefits from these plants.